The one-off special Welcome to Our World show by Walt Disney World Entertainment is by far the best firework show I have ever had the pleasure of seeing. In terms of sheer amount of pyro it was the biggest show ever put on at Walt Disney World, but it was much more than just sheer volume. The music, design, and presentation were second to none. The other special edition Walt Disney World shows are good, but this just towers over everything else. If only it were a regular event! Certainly a 10 out of 10 rating for this one, it just doesn't get any better. "Welcome to Our World" was presented on September 20 2008 over the Seven Seas lagoon. Approx 24 launch sites along the shore of the Contemporary were used, along with the island in the center of Seven Seas Lagoon. Audio included music from Animal Kingdom and the Lion King. 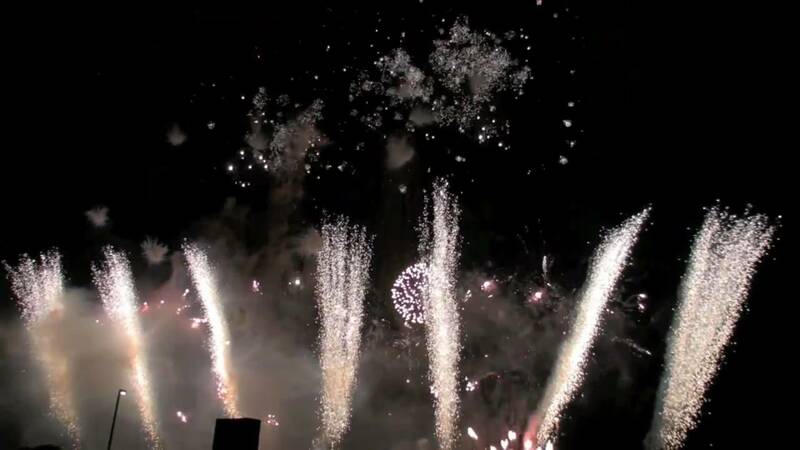 The show was to celebrate the 60th anniversary of the American Pyrotechnic Association and is the largest firework show ever shown by Walt Disney World Entertainment.